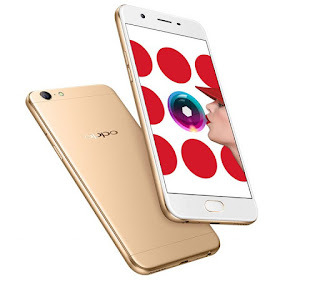 OPPO has launched Oppo A57 smartphone in India. It comes with Octa Core processor and 16MP front facing camera. Oppo A7 has a 5.2-inch HD display powered by an Octa-Core Snapdragon 435 processor with 3GB RAM and 32GB of internal storage which is further expandable with a microSD card. 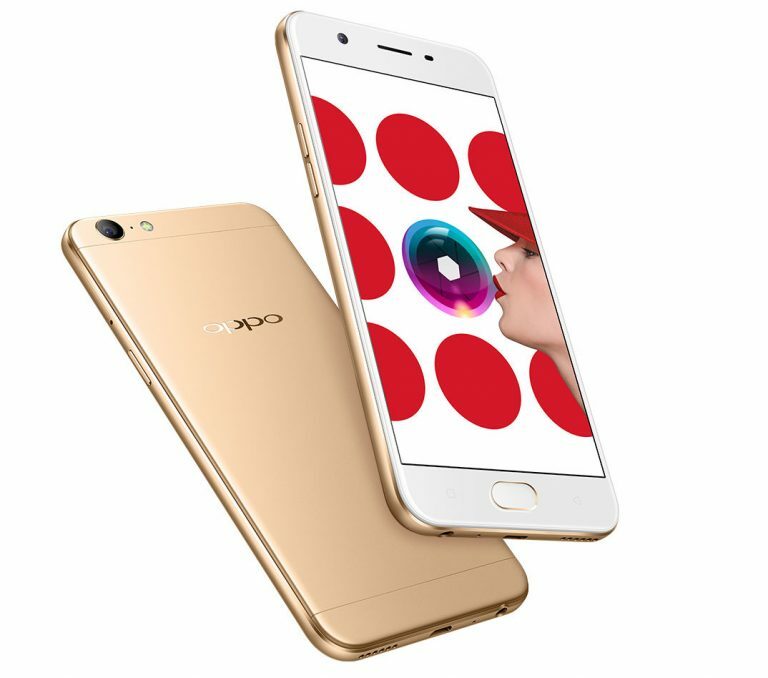 OPPO A57 comes in Gold color and is priced at Rs. 14990. It will be available from offline stores as well as online retailers starting from 3rd February.